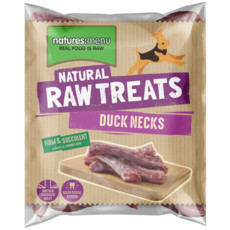 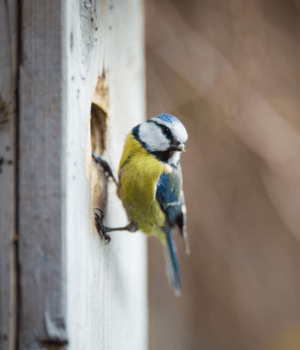 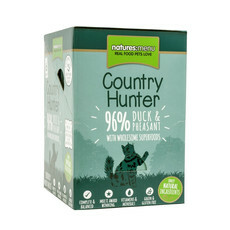 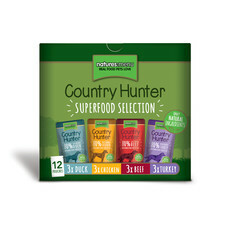 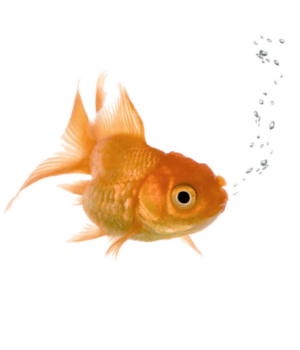 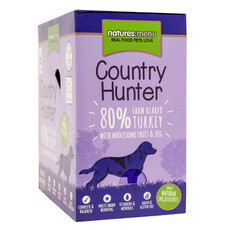 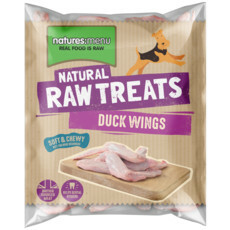 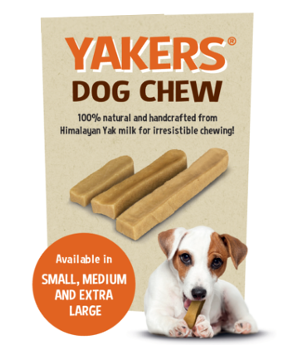 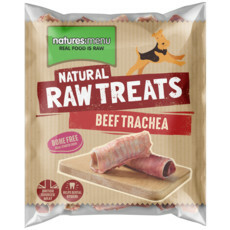 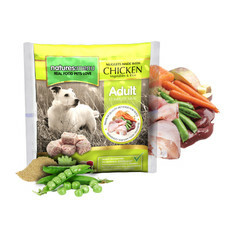 Natures Menu products are made using high quality ingredients and make it really easy for you to understand what you are feeding your pets, with clear labelling and product information. 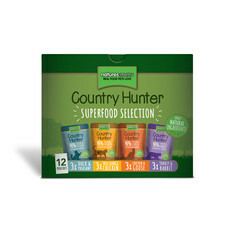 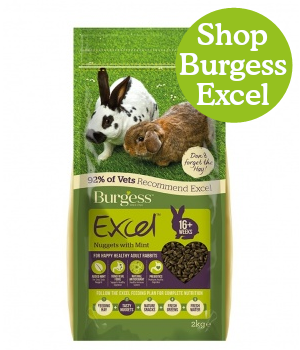 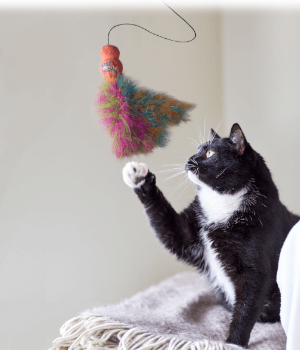 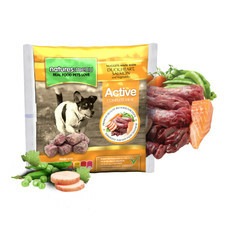 There's lots of fantastic dog and cat products to choose from including a range of complete raw meals made using freshly prepared mixtures of real meat pieces, vegetables and steamed wholegrain rice to give your pets a perfectly balanced natural diet; pre made for your convenience. 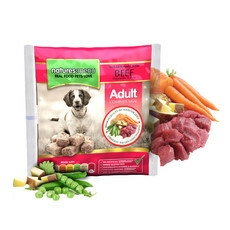 There are also real meat cat and dog pouches, cans and treats in the range. 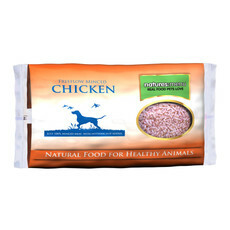 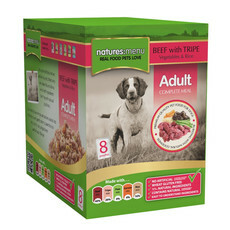 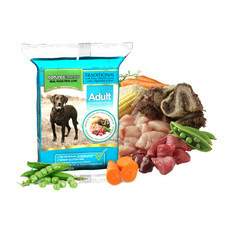 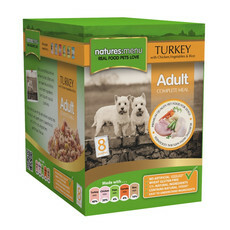 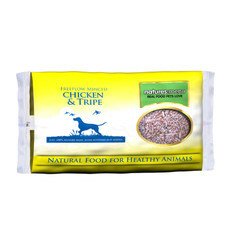 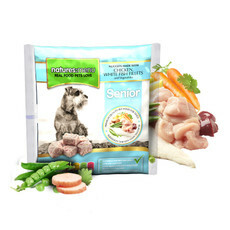 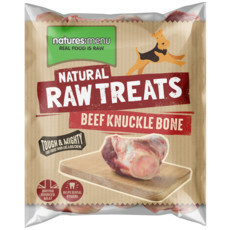 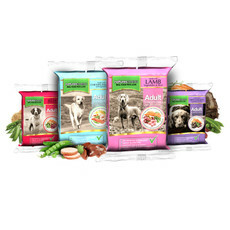 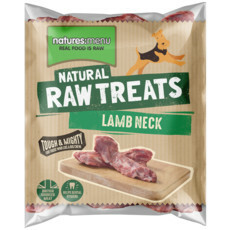 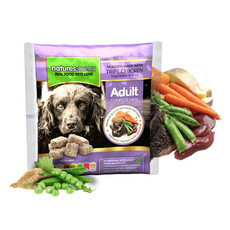 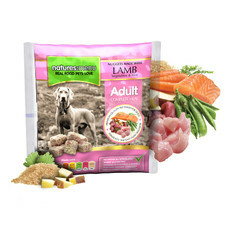 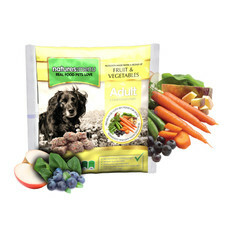 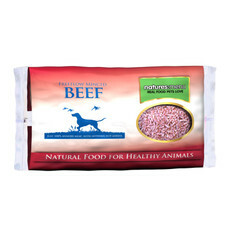 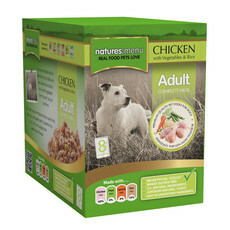 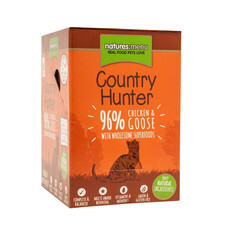 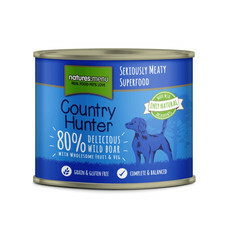 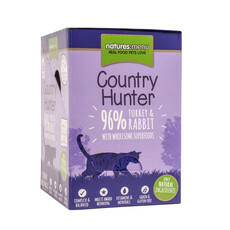 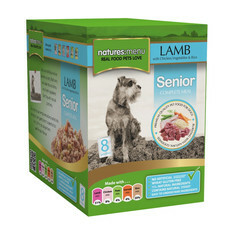 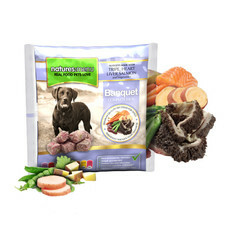 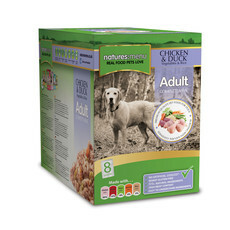 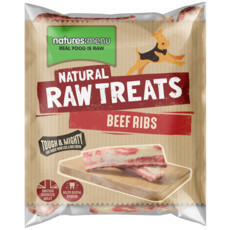 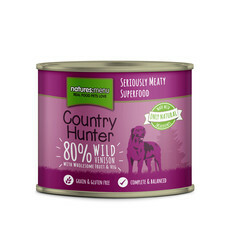 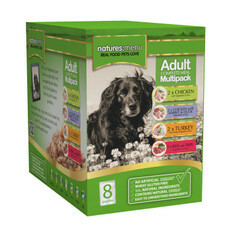 We also stock Natures Menu Frozen Dog and Cat Food in Store!